If you have shoulder pain, think twice before turning to surgery for treatment. That’s the takeaway from the latest study to look at a very common surgical procedure. In fact, this procedure, called arthroscopic subacromial decompression, is the most commonly performed shoulder surgery in the world. But researchers in Finland have determined that it’s no better than physical therapy to treat a very common diagnosis of shoulder pain called shoulder impingement. Globally, between 44% and 70% of patients with shoulder pain are diagnosed with impingement. 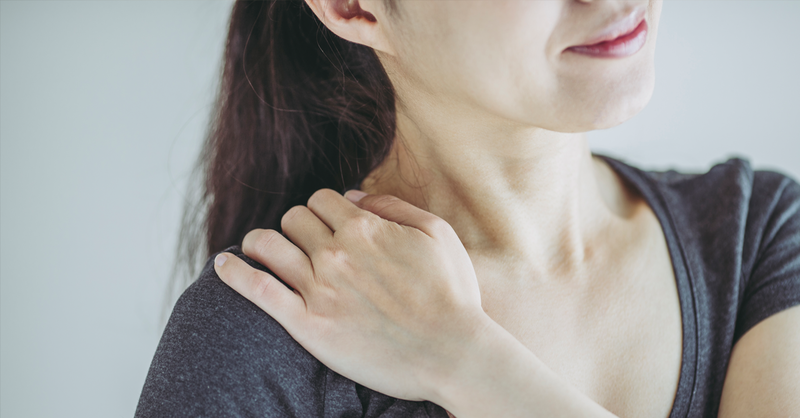 It occurs when the space between the rotator cuff and the bone on top of the shoulder narrows, causing the bone to move beyond its usual position and “impinge” or rub against a tendon or the fluid-filled sac called a bursa. Within the medical community, the development of bone spurs has long been considered a contributing factor to impingement, with arthroscopic subacromial decompression surgery recommended to remove the spurs and, in turn, cut down on the friction. But there are a few problems with this scenario. First, in most cases of shoulder pain, the pain is actually from the degeneration of a tendon and not from bone spurs. While bone spurs are common as people age, they don’t usually cause pain, so removing them often does nothing, which explains the findings of the Finnish study. There’s also the question of whether the common diagnosis of impingement is always accurate. While impingement can happen, it’s not as common a cause of shoulder pain as the diagnosis rates suggest. Yet many people are still being diagnosed with it…and being advised to have surgery that doesn’t help. Many causes of shoulder pain, even true impingement, can be helped with targeted exercises. Here are some of the exercises that some of the participants in in the Finnish study were asked to do—exercises that helped them just as much as surgery helped others. Mini movements. Place your left hand on your right shoulder (to control the movement), then move the shoulder about a half-inch back and one inch up, then return to center. Repeat 15 to 25 times. Rest and repeat the sequence three more times, then repeat the entire exercise with the other shoulder. Now move your shoulder a half-inch forward and one inch up, then return to center. Repeat 15 to 25 times. Rest and repeat the sequence three more times, then repeat the entire exercise with the other shoulder. Forearm presses. Sit in a chair at a table or desk. Place your right forearm flat on the table. Place your left hand on your right shoulder, then press your forearm into the table for two seconds. Repeat 10 times, then switch arms. Arm raises. Lie flat on your back. Use your left hand to grab the wrist of your right arm and lift the arm up toward your head, keeping your arm straight and close to the ear. Repeat 10 times, then switch arms. Torso lifts. Lie on your stomach and place your arms on your back. Lift your torso off the floor as you pull your shoulder blades together. Keep your eyes focused on the floor to avoid craning your neck. Repeat 15 to 25 times, rest and repeat the sequence three more times. Important: It’s generally fine to try these exercises on your own, but if you’re already seeing a physician or physical therapist for shoulder pain, first ask him or her about doing them—your doctor or therapist might have suggestions particular to your case. If you do these exercises and don’t see improvement within six weeks, see a physical therapist who can personalize treatment to your needs. Also, for sudden or intense pain, consult an orthopedist in case you suffered a tear or other serious injury that might not heal on its own.